It doesn’t get much easier than this recipe. Although you will save some serious $$ on this family-pleasing meal, it tastes like a million bucks. 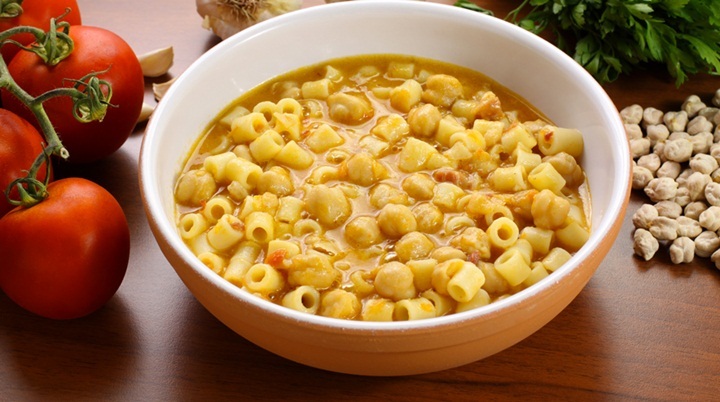 All you need is pasta, tomato paste, chickpeas, and some flavorful aromatics, such as basil or garlic.